This beautiful 3 bed 3 bath Victorian style house sits on a secluded 15.45 Acres overlooking the Stillwater River. This home features an attached garage, gourmet kitchen, fireplace, office and wrap around porch, landscaped, including underground sprinklers and a large heated/insulated shop, another storage building with 2 rooms and covered parking. Private well, private septic. Close to downtown Whitefish! 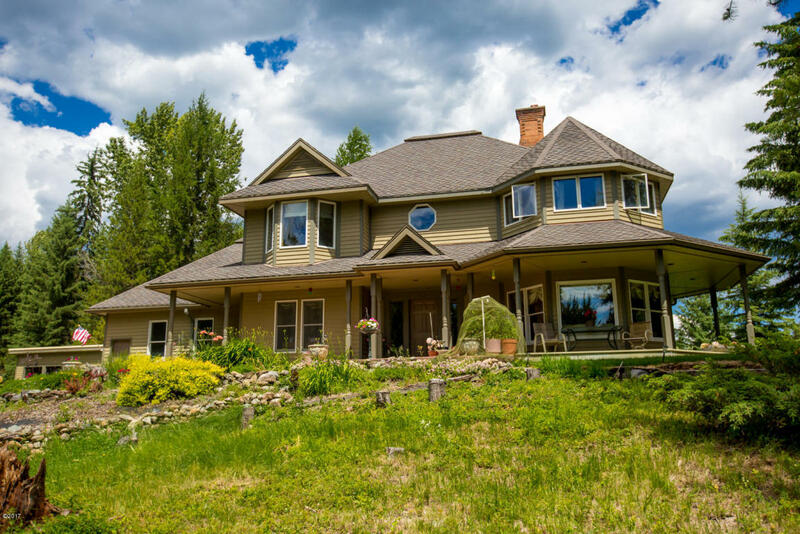 More info and more photos…click here or call Pete at 406.270.5908 for your private showing of this fabulous property. Check out the Whitefish Stage Organic Farm's Fall Harvest~ Happening every Sat/Sun of October! Visitors can drive 2.0 miles from the west entrance to the foot of Lake McDonald, and 18.5 miles from the St. Mary entrance to Logan Pass. The section of the road between the foot of Lake McDonald and Logan Pass is closed due to a fire. On the west side, the road is closed between the Apgar Loop Road junction at the foot of Lake McDonald and Logan Pass due to fire danger. To check the current road status, click here. 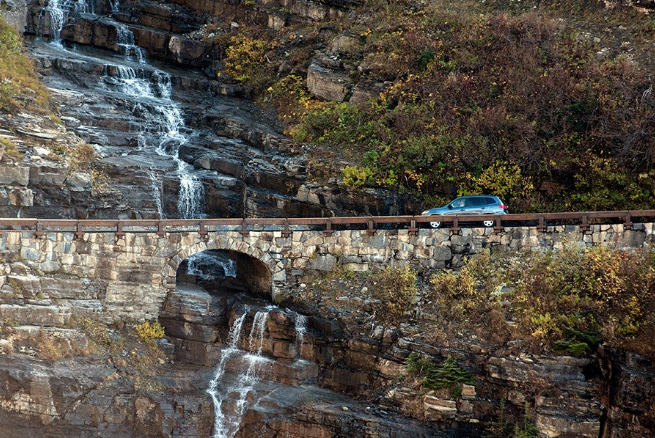 This website is updated regularly with important travel information for visitors to Glacier National Park. 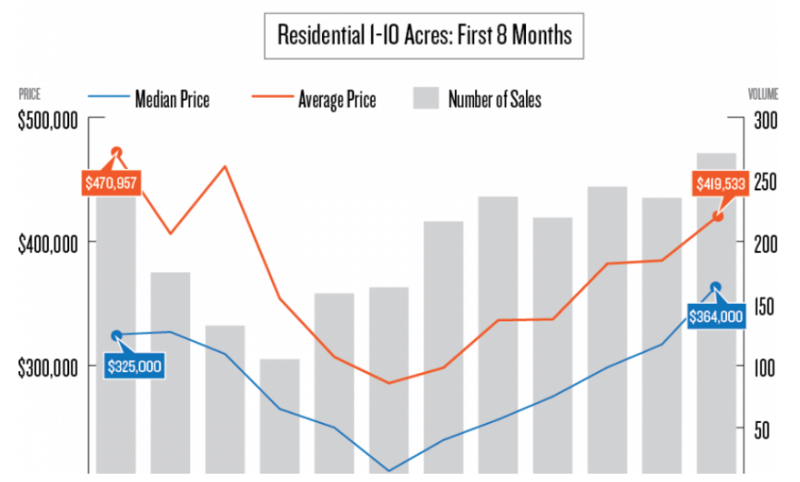 In the first eight months of 2017, residential properties with one to ten acres of land made up 22.2 percent of the residential sales. 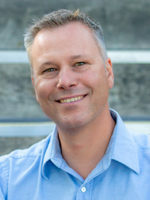 This is nearly the same as it was in 2016. The average lot size for this class of residential property is 3.72 acres and the median size was 3 acres. Read the whole story…click here. Fall is here. There are plenty of things to do in Whitefish. Bring the whole family for a great fall afternoon of family-style fun. The Stumptown Art Studio offers many options for all ages to get in the studio and make art! Oktoberfest is taking place in Depot Park! 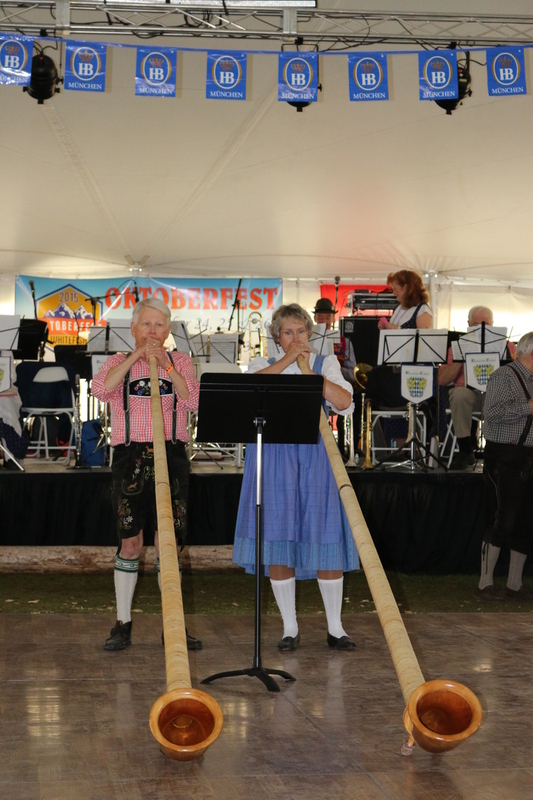 Join us in beautiful Whitefish, Montana, for the second weekend of authentic German beer, food, music and fun – Montana style! The Great Northwest Oktoberfest takes place under the “Oktoberfest Bigtop” in Depot Park (unless otherwise noted in the schedule), located in the heart of downtown Whitefish, Montana. Depot Park is located on the corner of Spokane Ave. and Railroad St., in front of the historic Whitefish Train Depot. 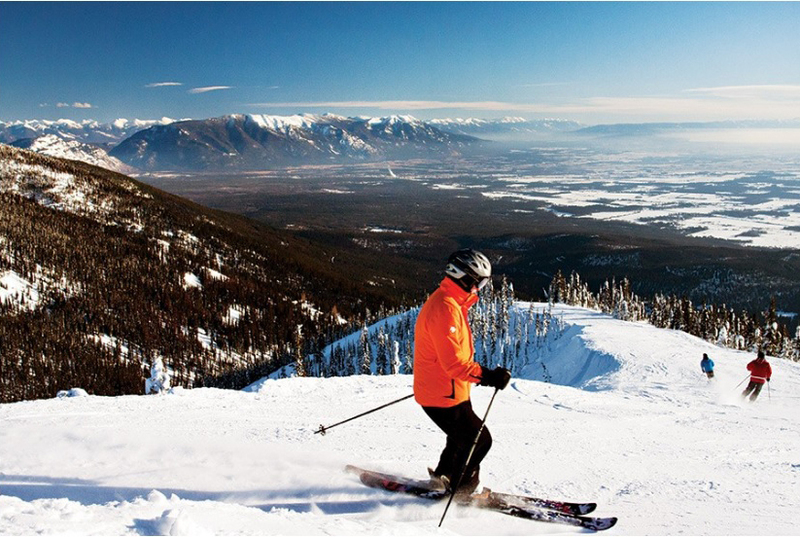 Whitefish Mountain Resort was named the 10th best ski resort in the West by SKI Magazine readers. SKI Magazine released its annual Resort Guide, which features top reader-ranked resorts and ski amenities, and once again Whitefish Mountain Resort has earned accolades. Readers ranked Whitefish 10th behind Beaver Creek, Colorado. The local love marked the second best ranking in the Resort Guide. Whitefish Mountain Resort ranked ninth in 2015-16 and 11th in 2016-17.